Tomato YouTube Video Downloader is a windows utility to download your favorite videos from YouTube up to 500% faster. It also converts video to MP4, 3GP, 3G2, AVI, WMV, VOB, MPEG1, MPEG2, MP3, ringtone and more various formats, so you will be able not only to view it, but also put it into your iPod, iPhone, PSP, Cell Phone or any other mobile device. YouTube Video Downloader V3.7.11 Pro is simple and light but features many attractive and useful functions. Download your favorite videos from YouTube and hundreds of other video sites. Increase download speeds by up to 500% or even more. 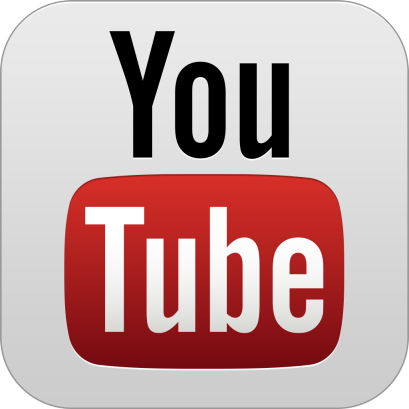 Download 1080p, 720p HD and HQ videos from YouTube. Support drag-and-drop, just drag and drop video link to the program window from Internet Explorer, Chrome or Firefox to start download. Integrate with Internet Explorer, Chrome and Firefox. Add download commands to the context menu of your browser, so you can download any video with just one click. Simultaneous downloads. Download more than one video at same time and safe time. Pause and resume downloads. Pause, resume or cancel your downloads if you need more connection to perform other important tasks. Search videos inside YouTube Video Downloader Pro and download them with one click. Convert videos to MP4, WMV, AVI, 3GP, MPG and more various formats, so you can store and play them on your iPhone, iPad, iPod, PSP, cell phone or any other mobile device. Extract audio tracks and save them as mp3, wav, wma, ac3, ringtone and all popular audio formats. Ready-made presets for all output formats. Ability to custom output video/audio format settings.